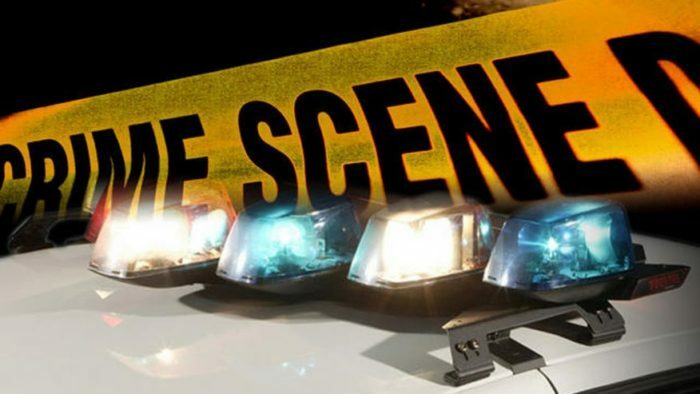 A shooting or series of shootings in southern Ohio Friday killed at least seven family members, five of them children and one of them just 5 days old, local news agencies reported. “There is no suspect,” Lt. Michael Preston of the Ross County Sheriff’s Office told WKRC without elaborating. Investigators would not confirm whether a gunman was among the dead, but said they were executing a series of search warrants. One of the other kids was 6 months old, a Pike County victims’ advocate told the Chillicothe Gazette, saying many extended family members in the area were frightened for their safety. Fox 28 in Columbus reported a total of three crime scenes including a home east of Peebles. The family members who died had attended nearby Union Hill Church for years, according to Pastor Phil Fulton. “They kind of dropped by the wayside probably three, four years ago, maybe… The kids seemed friendly, always you know, just good kids, seemed like,” the pastor told WKRC. Ohio’s Bureau of Criminal Investigation sent more than a dozen agents to investigate, officials told Fox 28. The FBI in Cincinnati confirmed it offered help to the Pike County Sheriff’s Office. Adams County Ohio Valley Schools briefly went on lockdown, Fox 19 in Cincinnati adds. A spokeswoman for Ohio’s attorney general Mike DeWine said nobody had been arrested as of Friday morning.